The TR International is drawing nearer so we are now starting to get a selection of our specialist lines together to bring to the show. As has been the way of recent shows we will not be bringing a lot of stock so if there is something you would like bringing to the show please let us know. 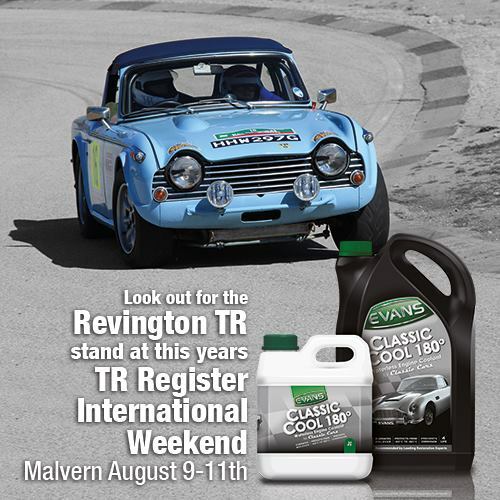 We will definitely be bringing Evans Classic cool 180 and the Preparation fluid. If you are still not convinced about the product click on the attached video and see how it works in practice. We look forward to seeing at the TR International.